Seat your Groovy Girls on her rightful throne. Every girl should have royal treatment. 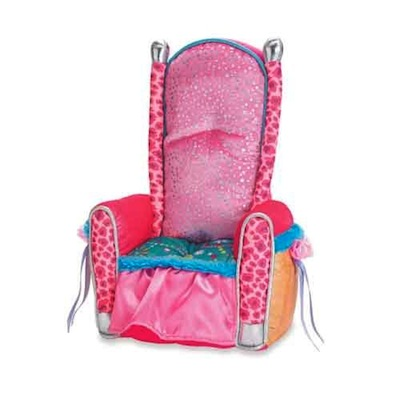 Royal throne features fabulous prints and a sleek design. Ready for every little princess. Fits 13" groovy girls.